This last Friday, Kendra and I were able to meet with a young woman named Hope. She is currently a student at De Anza Community College and will be transferring to San Diego State in the Fall. I love how God is setting us up with students even now before we’ve moved to San Diego. We helped provide Hope with some resources to help her find housing when she moves down there and made plans to have her over for dinner soon after she arrives. Hopefully we’ll be able to get her connected with some of the other Christian girls we know who are going to San Diego State so that she can continue to find community and growth in Christ in the midst of her transition. 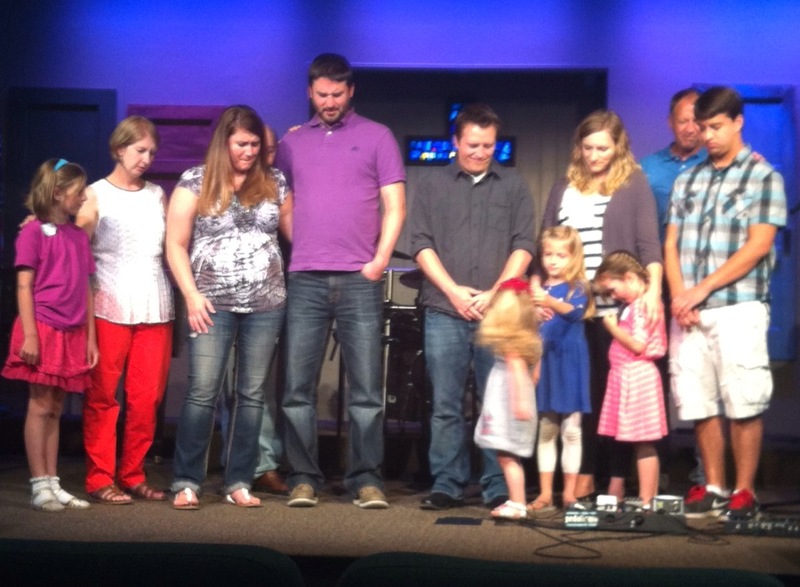 Hope comes from a large family of ten children and is right in the middle, number five! She doesn’t usually like change and is a little apprehensive about making the big move down to San Diego. She really feels like God wants her to go San Diego State, however, and so is willing to feel a little uncomfortable in order to do God’s will and get a degree in business and management. She is excited to get to know other Christians and to be a part of what God is doing at San Diego State. We look forward to getting to know Hope more as we both make this big move down to San Diego. I can’t help but think how many other students, especially freshman, feel the same way that Hope does. A little scared, a little worried about feeling alone or homesick. These freshman and transfer students will be looking for an authentic community that can help them grow into who God created them to be. What a privilege to help build such a community and to offer invitations for people to join what God is doing. I am excited to meet more Hopes. Just pray for some male connections, so far everyone we’ve connected with has been female and I have a lot of females in my life already! I need some good men! One of the first things we will do once we arrive in San Diego is connect with as many churches as possible. First, we want to let the local churches know what we will be doing in their neck of the woods. Second, there are a number of ways that we can partner with these churches and they can partner with us. We can come and speak at their church and share about mission, its importance and challenge people to live on mission. We also want to connect with youth groups to help share with their high school students how they can transition well into college, including getting connected with a campus fellowship like Chi Alpha. Not only are there things that we can do at a church, but we love to help equip churches to reach out to their local campus as well as consider partnering with us to reach students at San Diego State. Churches can provide resources in terms of time, energy, and money to help reach students. They can help provide meals for events, mentoring for college students or a place to stay for international students. In the last week we visited three churches up here in Northern California and I had an amazing time sharing out of Psalm 85 which is our theme verse for our Chi Alpha. While I got to minister to a number of people through preaching and praying for them, above is a picture of our own church, Abundant Life praying for us to send us off as missionaries to San Diego State! We are privileged to have been a part of this awesome church family and to have them on our team as we head down South. If you would like us to visit your church email me using the link below and help me get into contact with your pastor. Everything is moving forward on the house and escrow should close June 18 and then we'll move down June 30. If you wan to help load the truck in San Jose on Saturday, June 28 or unload in San Diego on Monday, June 30, email me for details. Peyton and Amber only have 7 and 5 days left of school respectively. They are both a little sad to be leaving their schools pray for them during our transition. Kendra has one more month of Joseph rehearsals and it will show the last two weekends of June. She was inspired when we went and saw the Broadway revival version with Ace Yong and Diana DeGarmo from American Idol. It was a fun Mother's Day gift. Let us know if you want tickets! 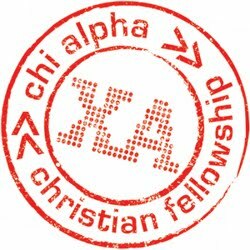 I'll be traveling to Springfield, MO for a week training with Chi Alpha called "Reach the University Institute." Pray I'd catch some vision for San Diego State, learn a lot, and that the family would be okay while I'm gone.